Bert spent 25 years working as a home-improvement and residential construction contractor in central Florida. Homes without a centralized heating system often have electric baseboard heaters spread throughout the house. 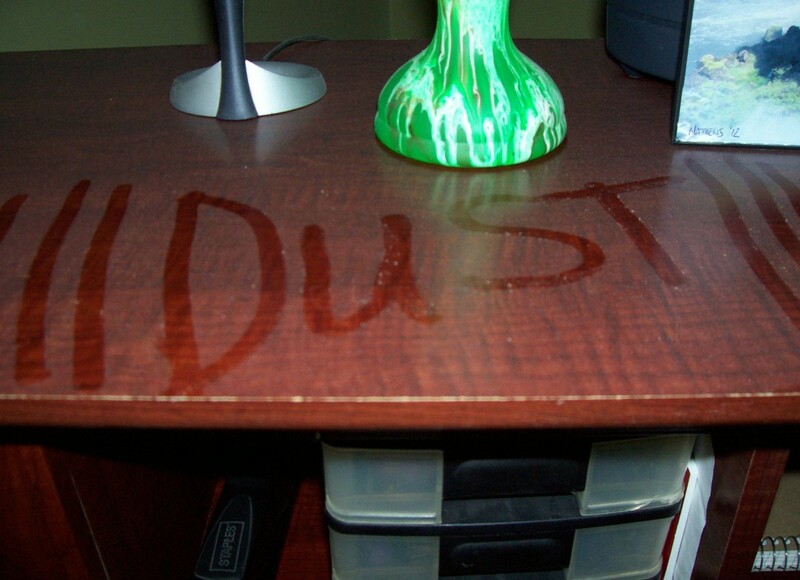 Even during normal operation, an electric baseboard heater takes a lot of abuse. Anything from carbon buildup between its thermostat's contacts to a loose electrical connection in the circuit-breaker panel can cause system failure. Troubleshooting the baseboard heater's electric circuit pinpoints the exact fault. The baseboard heater's identification label (usually located on a label inside one of the electrical compartments) lists the heater's manufacturer, the model and serial numbers, and gives the individual heater's electrical requirements. Installers use this information to determine the correct wire and circuit-breaker size. Replacement units should have compatible ratings. Keeping a baseboard heater on a bare wall limits fire danger. Before a technician can troubleshoot an electric baseboard heater, he must understand it. 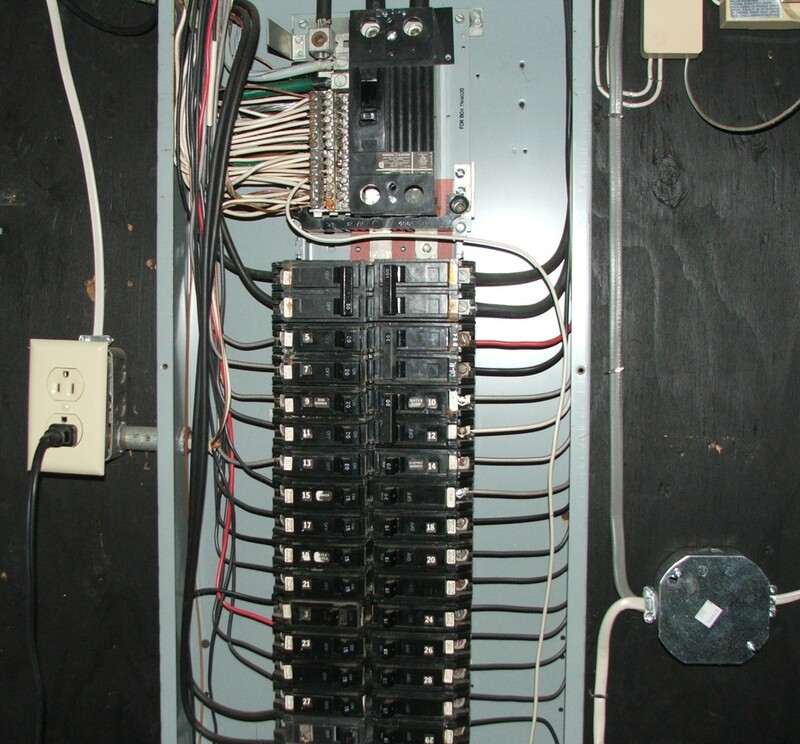 The system starts inside the home's electric service panel with a circuit breaker. A set of wires run from the circuit breaker to either a wall-mounted or a built-in thermostat. When the thermostat detects a heating demand, its contacts close. This allows the electricity to pass on to the high-limit switch, mounted inside the baseboard heater's electrical-connection compartment. 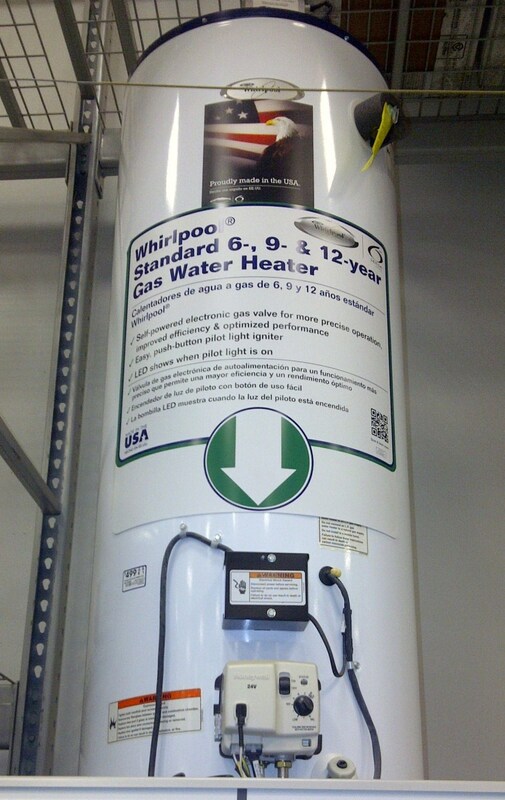 A high-limit switch protects the system from overheating. As long as the baseboard heater's temperature remains within tolerance, the high-limit switch remains closed, allowing continuity between the limit switch's wire terminals. Electric current then energizes the element, creating heat. Most baseboard heaters operate on a dedicated 240-volt circuit and utilize a double-pole thermostat. A dedicated circuit powers one device. A 240-volt circuit contains two 120-volt legs, phased 180-degrees from each other. The actual voltage at the home depends on the electric company's output, transmission resistance and the home's distance from the electric plant. 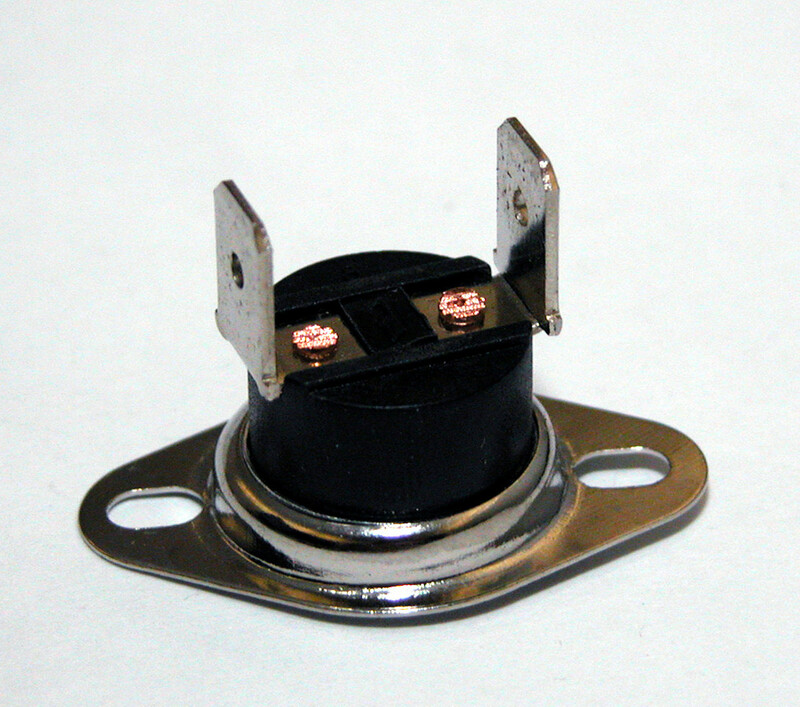 A double-pole thermostat has two sets of contact points; one set for each leg. A single pole thermostat has one set of contact points and a solid buss bar between the second leg's wire terminals. If a 240-volt baseboard heater uses a single-pole thermostat, the entire circuit remains live at all times. 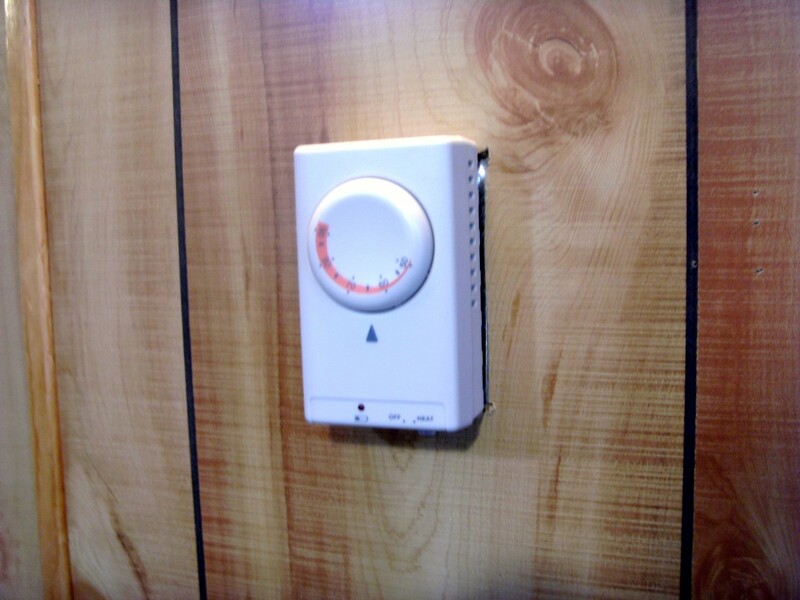 A home's electric-service panel contains the baseboard heater's circuit breaker. When a circuit breaker trips instantly, part of the electric circuit contains a short. This type of issue usually leaves some sort of visual evidence, such as a burnt wire terminal. Turn the circuit breaker to the "Off" position; for safety's sake, never rely on the tripped position as a disconnect. Open up the baseboard heater's electrical compartments and inspect each part and its wire connections. Follow the wire between the electric-service panel and the thermostat, looking for any kind of damage. Pay special attention to the wire staples. The staples should hug the wire's sheathing, not crush it. A staple install too tightly can damage a wire strand's insulation, which leads to overheating. Sometimes an electrical short develops inside a component and does not have visual evidence. Technicians find these shorts with a multimeter. Remove the wires from the thermostat's line leads. Turn a multimeter to its resistance mode. Check for continuity between the set of wires leading to the service panel. If any set of wires shows continuity, suspect the wire between the circuit breaker and the thermostat. If not, reconnect the thermostat's line leads. Disconnect the baseboard-heater's thermostat load leads. Turn the thermostat to its hottest position. Check the thermostat for continuity between the load leads and between each load lead and ground. If the meter shows any continuity, replace the thermostat. Test the limit switches and elements, using the same method. 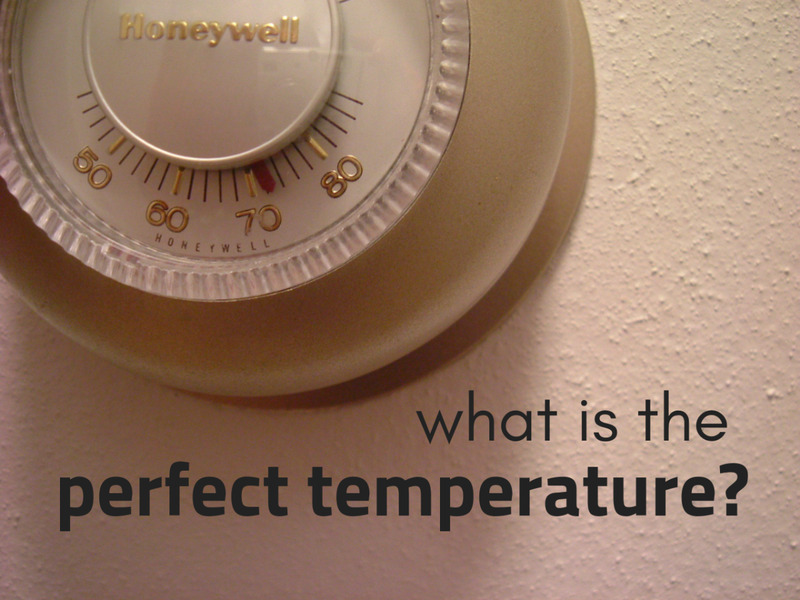 If the system uses a wall-mount thermostat, test the wire between the thermostat and the baseboard heater. Was the malfunctioning baseboard heater or its circuit breaker recently replaced? If so, use the units' identification stickers to verify the new heater's element matches the old one. A larger heater often requires thicker gauge wire and a circuit breaker with a higher amperage. Generally, baseboard heaters up to 4000 watts use 12-gauge wire with a 20-amp circuit breaker and baseboard heaters over 4000 watts require 10-gauge wire and a 30-amp circuit breaker. Does the circuit breaker feel hot? If so, calculate the circuit's total amperage load and verify the circuit breaker meets the minimal rating. The circuit breaker should exceed the load total by 125 percent. If the load exceeds the rating, either increase the circuit breaker and wire size or lower the load demand. Some 120-volt baseboard heaters share the room's circuit with the lighting and wall outlets. 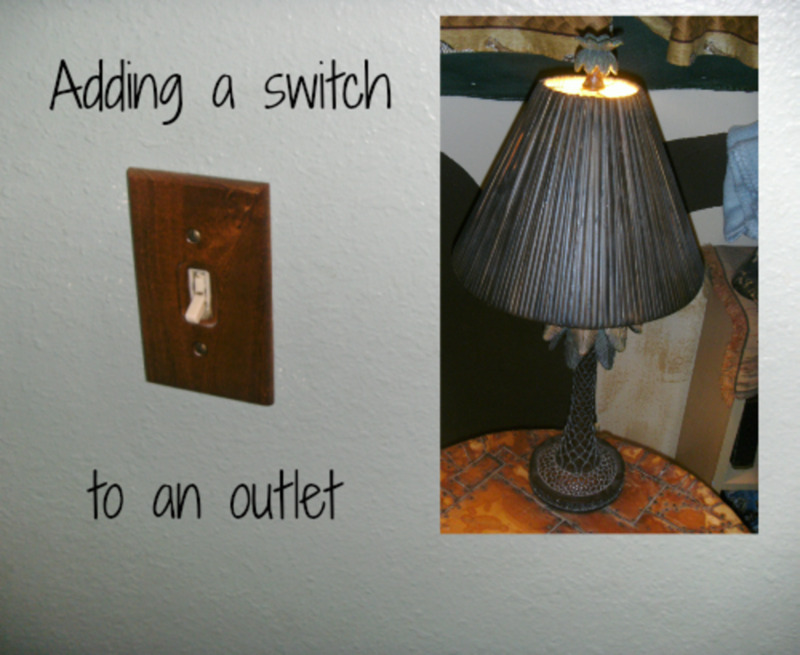 If so, add the outlet's typical power usage to the heater's load rating. A 240-volt system usually operates on its own circuit and does not have this issue. Check for a loose wire connection throughout the system. Let the circuit breaker cool down and reset the breaker's toggle switch. 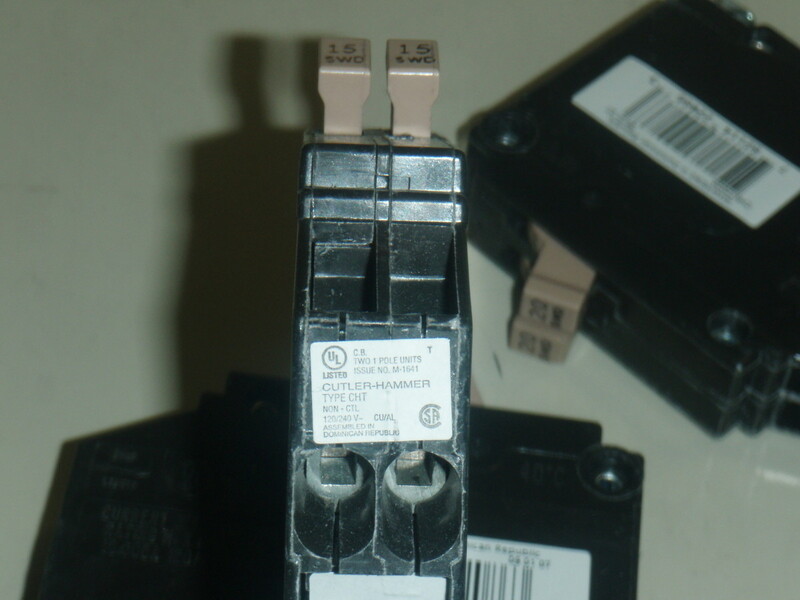 If the problem persists, replace the circuit breaker. When an electric baseboard heater's thermostat turns on, the heater's circuit closes and its element energizes. A fault anywhere in the circuit opens the pathway, turning off the element. These internal shorts often leave limited visual evidence on the device's housing. Open the home's electrical-service panel. Flip the appropriate circuit breaker to the "On" position. Turn a multimeter to the VAC position. If the system uses a double-throw circuit breaker, place a probe on each wire terminal. If the system uses a single-throw breaker, place one probe on the wire terminal and the other probe on the service panel's ground buss. Read the meter. A functioning single-throw circuit breaker should read about 120-VAC and a working double-throw breaker should transmit roughly 240-VAC. If the meter reads 0-VAC, replace the breaker. If a double-throw breaker reads about 120-VAC, replace the breaker. Turn off the system's circuit breaker. Open the baseboard heater's thermostat compartment. Remove the thermostat. Turn the thermostat to its highest temperature setting. Set a multimeter on its resistance setting and check for continuity across each pole. If the thermostat fails to show continuity across either pole, replace it with an approved model. Hold the multimeter probes against one set of the baseboard-heater thermostat leads. Maintain contact while turning the thermostat to its lowest temperature setting. The thermostat should lose continuity when the thermostat no longer detects a need; the ambient temperature exceeds the thermostat's setting. Repeat this across the second pole, if applicable. Replace the thermostat if it fails any test. Remove the wire connectors from the thermal limit switch's two wire terminals. Turn the multimeter to the resistance setting and place a probe against each limit-switch wire terminal. The meter should show continuity. If not, replace the device. Under normal operating conditions, a thermal-limit switch remains in the closed position. Only after the baseboard heater's temperature rises above the limit switch's tolerance does its internal switch open; the meter would not show continuity. Disconnect the leads from the element's terminals. Test the element for continuity, using the multimeter. The element should show continuity cross its terminals. If not, the element has failed. If the element has failed, consider replacing the entire unit. The low cost of a new unit usually does not exceed a replacement element's price by very much. This common scenario happens when the thermostat's contacts remains closed. Eventually the limit switch will open and turn off the heater until the housing's temperature drops into tolerance. This turns the heater back on, possibly giving the impression that the thermostat functions randomly. A light tap on the thermostat may temporarily release the stuck internal part; however, this will not permanently fix the issue. Replace the thermostat with an applicable replacement part as soon as possible. What is wrong with your electric baseboard heater? I have an electric baseboard heater that sometimes heats up as it should when the thermostat kicks in, but sometimes it doesn't. The thermostat kicks on when it should, but the heater rarely heats up anymore except occasionally. It works fine for a while; then it stops working again. At no time does it trip the circuit breaker though. What is the problem? Make sure all electrical connections are good. If that doesn't solve the problem, use a multi-meter to find the faulty part. My baseboard heater turns on but is only warm and does not heat up. What could the problem be? A technician would start by checking for faulty thermostat and incorrect voltage, such as 120-volts applied to a 240-volt system. Why do I have to turn my heater dial 3/4 to the highest temp just to turn on? I have three baseboard heaters on one 240V circuit (bathroom and two bedrooms). 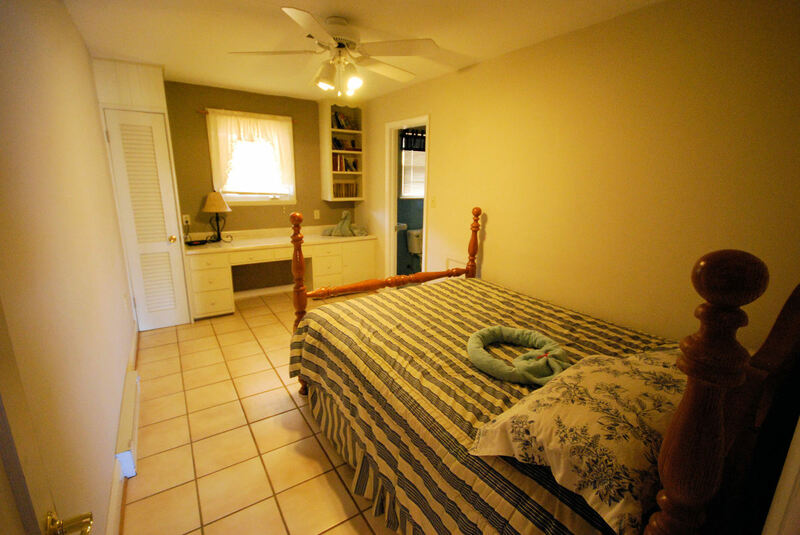 The second bedroom heater only works when the master bedroom thermostat is turned on. What could be the problem? It sounds like the second bedroom receives power from the load side of the master's thermostat instead of directly from the circuit breaker. This would make the second baseboard heater dependent on the master thermostat. I had a power outage and now my electric baseboard heaters will not turn on. I changed the heater and thermostat. What can cause this? You have an electrical fault somewhere. It could be anything from a tripped circuit breaker to a short in the heater coil. A technician would use a voltmeter and test everything, starting at the circuit breaker. Otherwise you end up changing parts needlessly. I have a new baseboard heater, thermostat and 20 amp breaker. My problem is, why won't the baseboard heater get hot with the thermostat? If I hook it up without the thermostat, the heater gets hot. But when I hook up a thermostat with the power line going to the top two wires and then the bottom two wires going out to my baseboard heater, the heater will not get hot. Assuming you wired the thermostat according to the manufacturer's instructions, it appears you have a faulty thermostat. 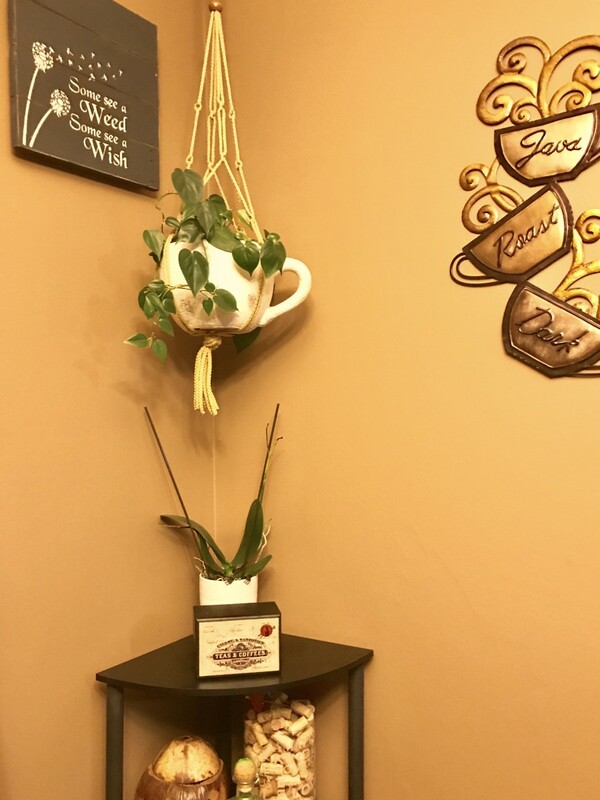 I recently began using a room with two Marley baseboard heaters that were installed in October of 2016. Turning the switch/dial to OFF no longer works, so the small room is always sweltering and wasting energy (and money). I am not handy, so I have no idea what to do. Can you offer any guidance? 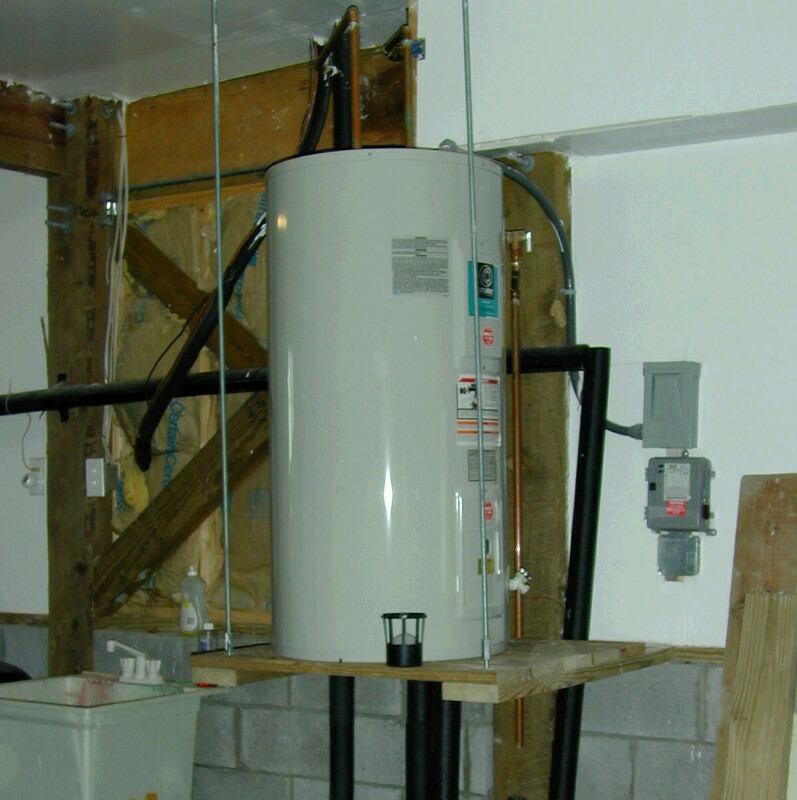 You should contact the contractor that installed the heater, then ask about the warranty and perhaps a service call. I have 220 volt baseboards and only have 120 volts at the thermostat. What can be wrong? I verified the circuit breaker and have 220v. You have a break in one leg of the power supply somewhere between the circuit breaker lugs and the thermostat. 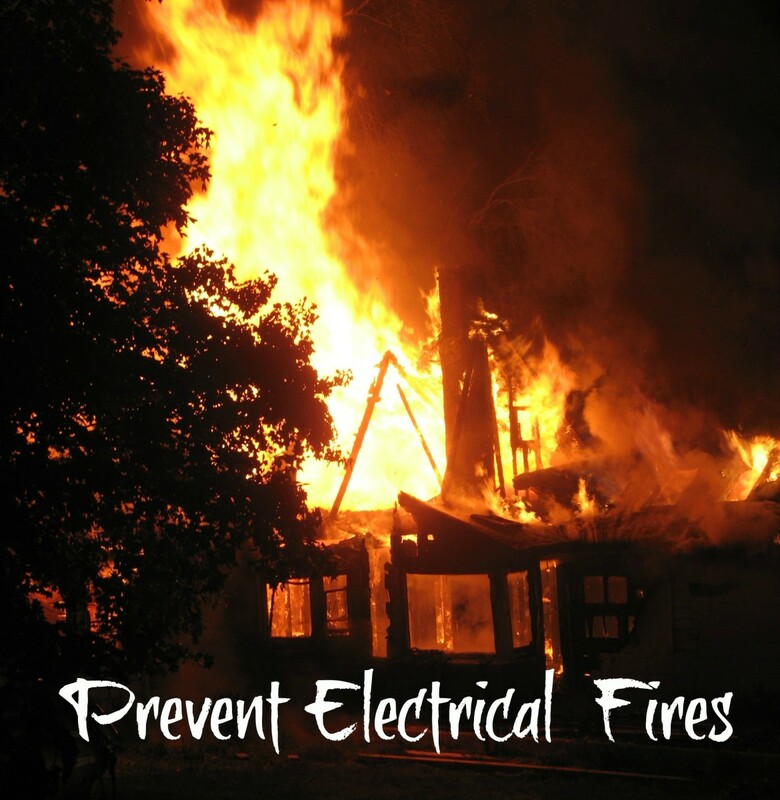 Visually inspect the wire, looking for burnt or damaged sheathing. If nothing obvious stands out, remove the circuit breaker. Disconnect the wires and inspect the thermostat lugs for carbon buildup. If the circuit breaker passed, check the wire set's continuity. It is easy to do this if you twist all three wires in the wire set together at the circuit breaker's panel box, then test for continuity at the thermostat using the ground wire as the control wire. If one power wire does not show continuity, you likely need to replace the wire set. I have a line voltage thermostat that doesn’t turn on, but I have the correct voltage at thermostat and baseboard heater. I brought the thermostat back home to inspect, and it worked perfectly. If I have correct voltage and thermostat worked on another circuit what could it possibly be? Turn off the electricity to the system and perform a continuity test. I would start at the thermostat---disconnect the wires on the thermostat's load side and test for continuity across the entire heater. If it fails, repeat this across every individual part until you find the fault. This test should include the wires. If the system has the proper voltage and continuity, it will turn on. I have taken the baseboard heaters out, but I would like to remove the thermostat from the wall but I don't know how to tell if the wire is hot or not. How would I go about testing if a wire is hot?